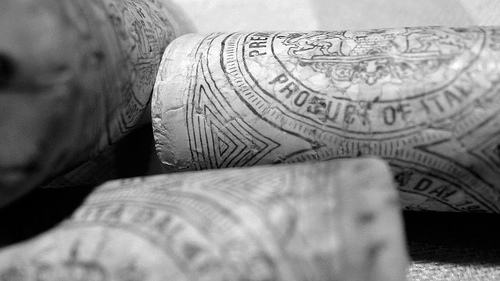 During your stay in casa olivi, we are happy to let you taste some of our favorite wines. 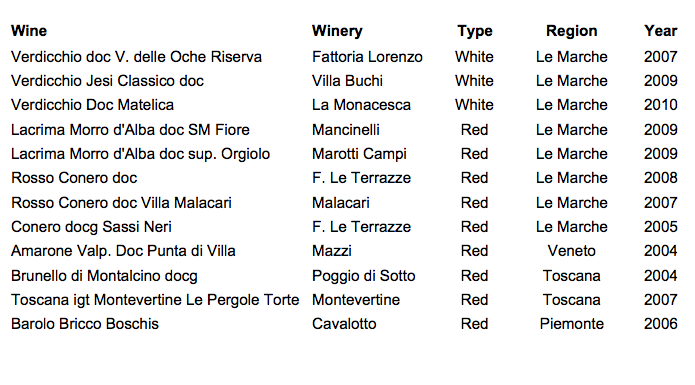 All of them have been carefully selected with our great and passionate sommeliers Amy and Mirco from Il Casolare dei Segreti. We hope you will enjoy them as much as we do! Can't find your email or phone number. 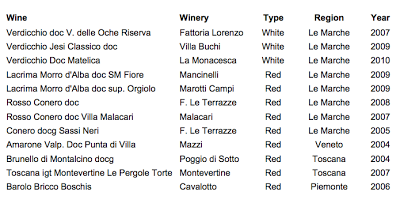 I'm thinking about spending few days in Marche between February 4th and February 8th. 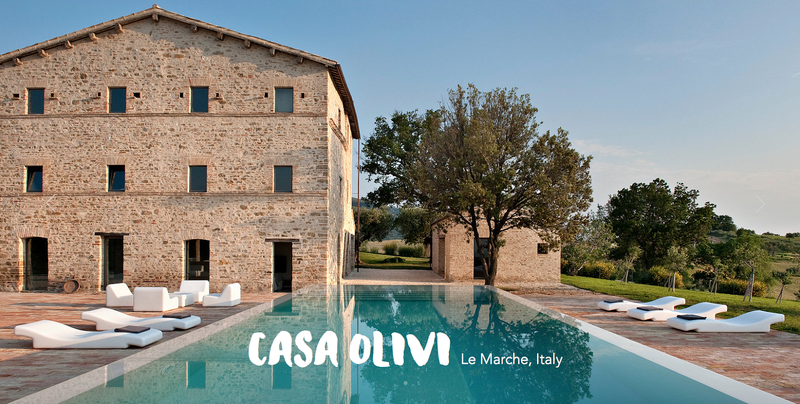 Would it be possible to pay you a visit at Casa Olivi?